Attorney Udul Premaratne, in Dubai to represent singer Amal Perera and his son Nadeemal Perera, who are under Bur Dubai Police custody told the Daily News that extradition of suspects is not a possibility and the case is likely to drag on for many more days before they are produced before Dubai courts. Premaratne said that he had told the Public Prosecutor that his clients were in Dubai merely for a performance and had no links to underworld criminal gangs and requested their cases not be linked to that of Makandure Madush. He further said that a date had not been set for when the suspects would be produced before courts as police were still conducting their investigations. Premaratne had been granted access to only see Amal from afar. He has not been given an opportunity to speak to Amal or Nadeemal and would only be able to do so on Sundays, when police permits visitors. 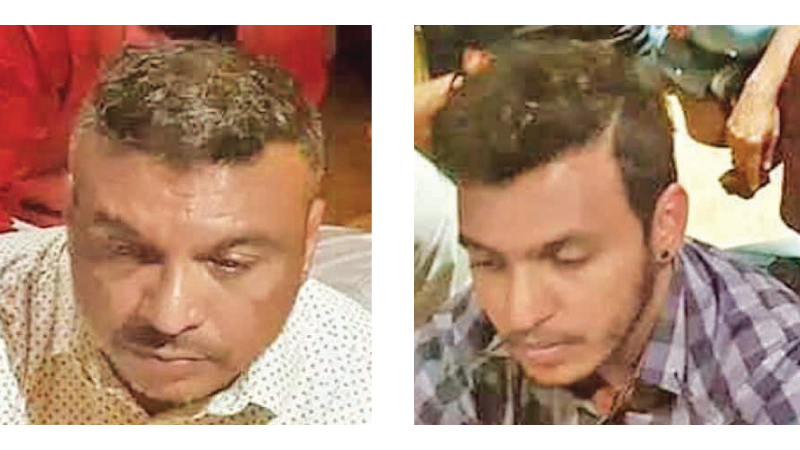 Premaratne confirmed that 31 individuals who were nabbed during this party are being detained, among them are some foreigners and a few women, whose nationalities were not revealed to Premaratne. All 31 suspects were arrested on the grounds of consuming drugs which is a offense in the United Arab Emirates. The narcotic laws are very strict in the UAE and travellers passing through the UAE with only trace amounts of drugs on them have been imprisoned for up to four years.